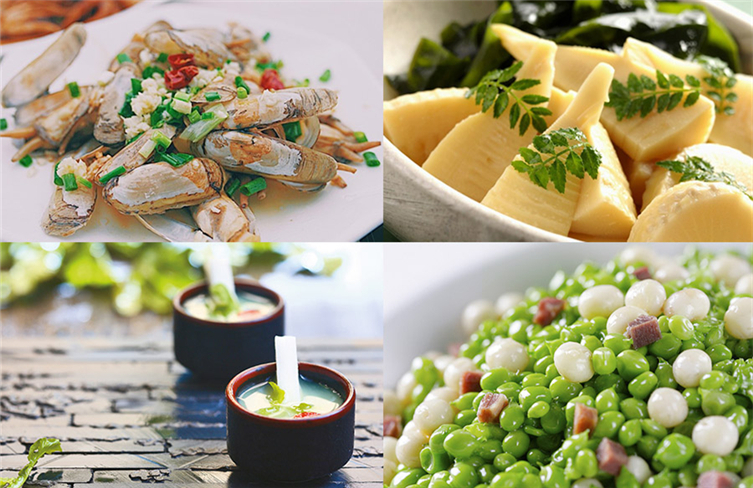 A media group composed of 15 key media outlets in China gathered in Leizhou, Guangdong province on April 3 to cover the application of the city's modern agriculture platform (MAP). Farmers from Xuwen county in Zhanjiang have been busy harvesting pineapples, a specialty fruit of the southern Chinese county. 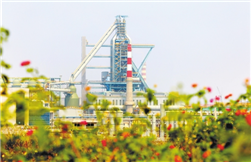 Suixi county in Zhanjiang will put on lion and dragon dances at the 37th China Luoyang Peony Cultural Festival. 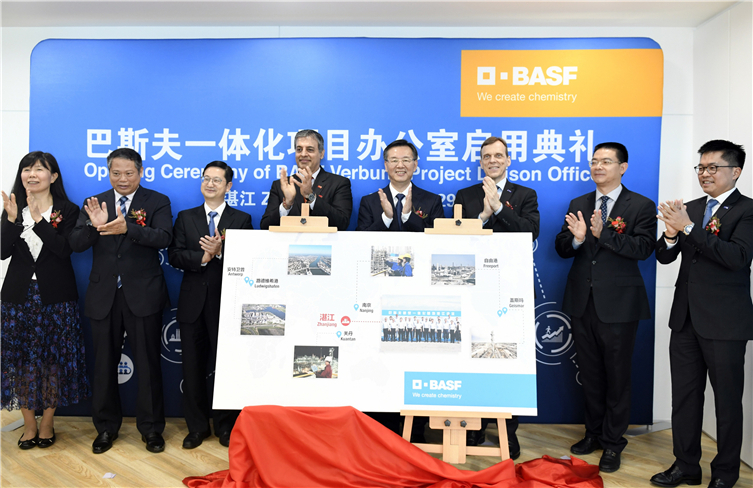 German chemical giant BASF opened a liaison office in Zhanjiang, a city in the western part of Guangdong province on Friday. Make your whole year's plans in the spring, and your day's plan early in the morning.